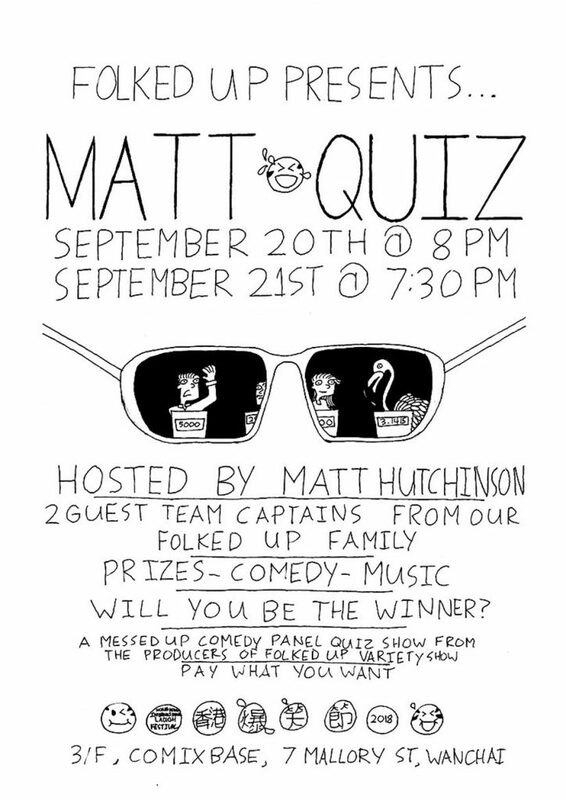 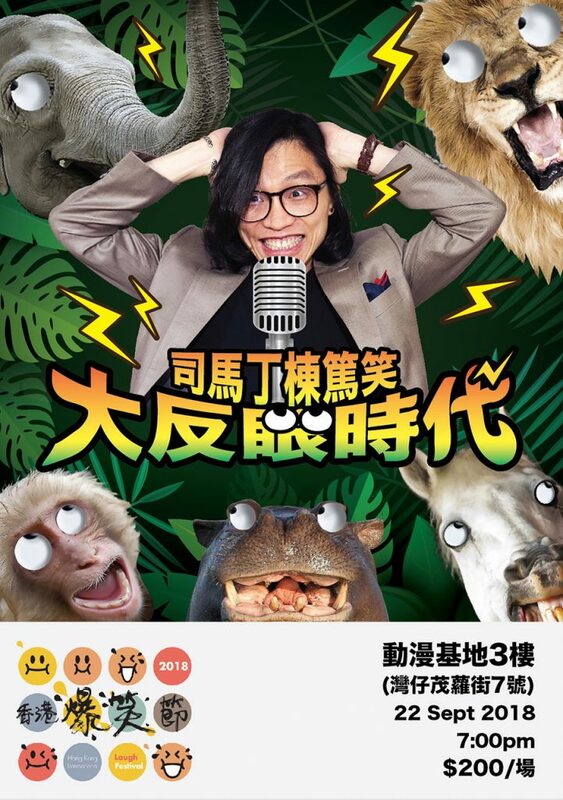 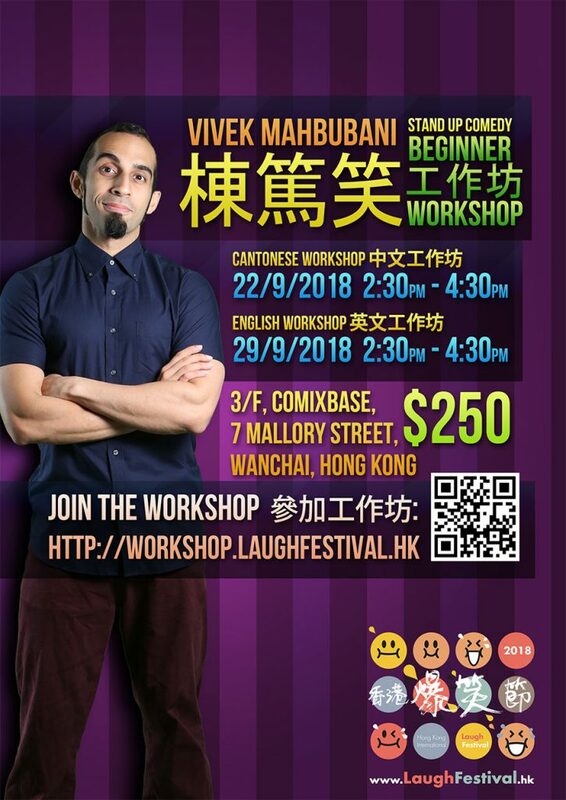 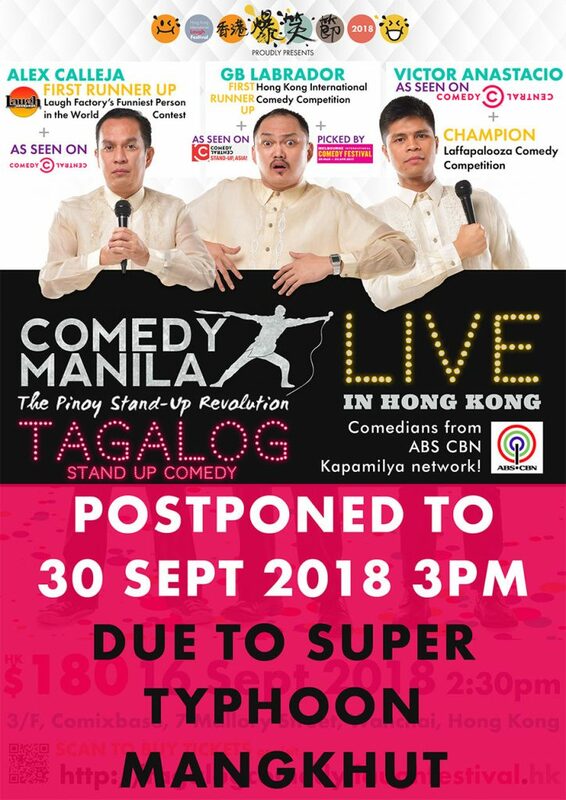 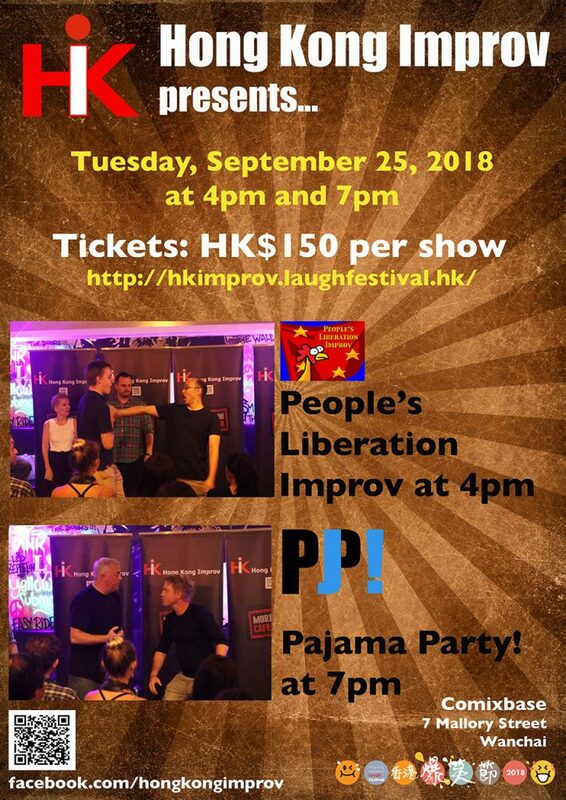 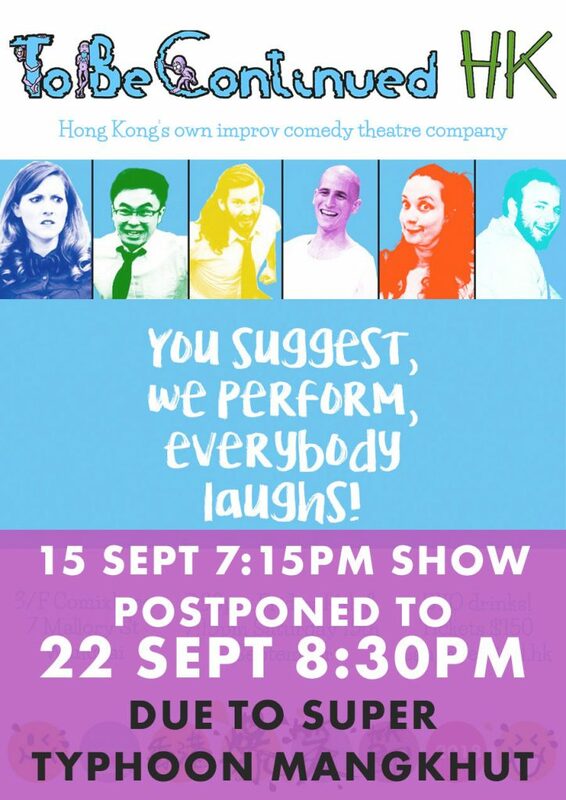 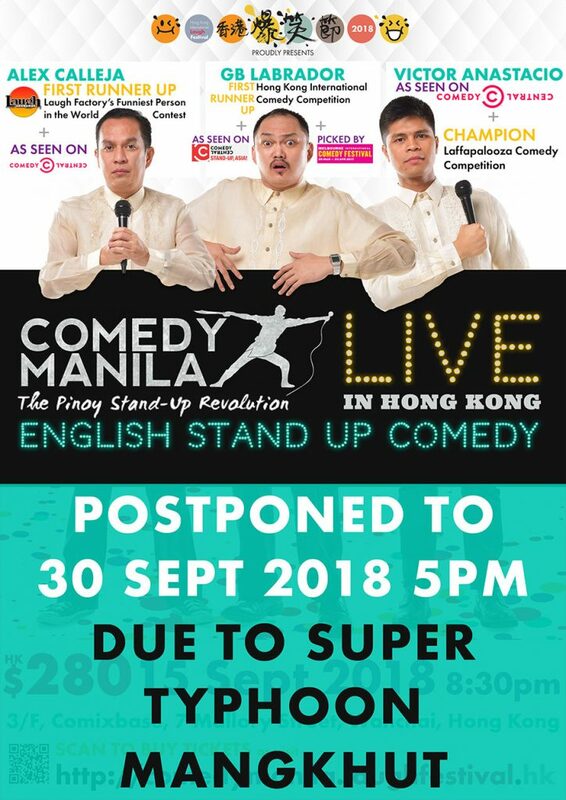 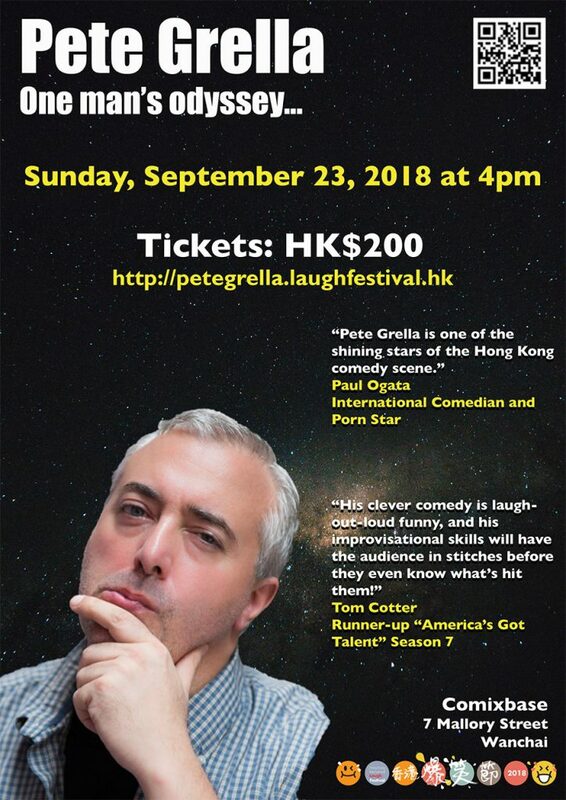 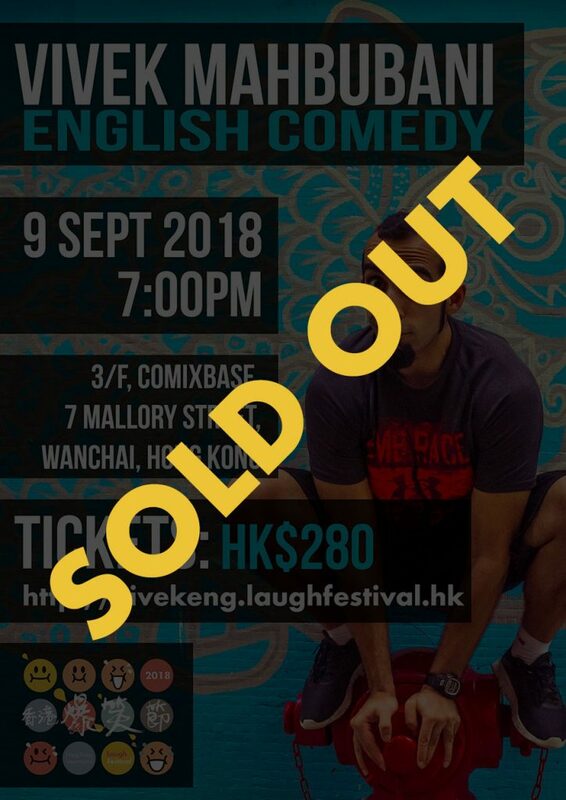 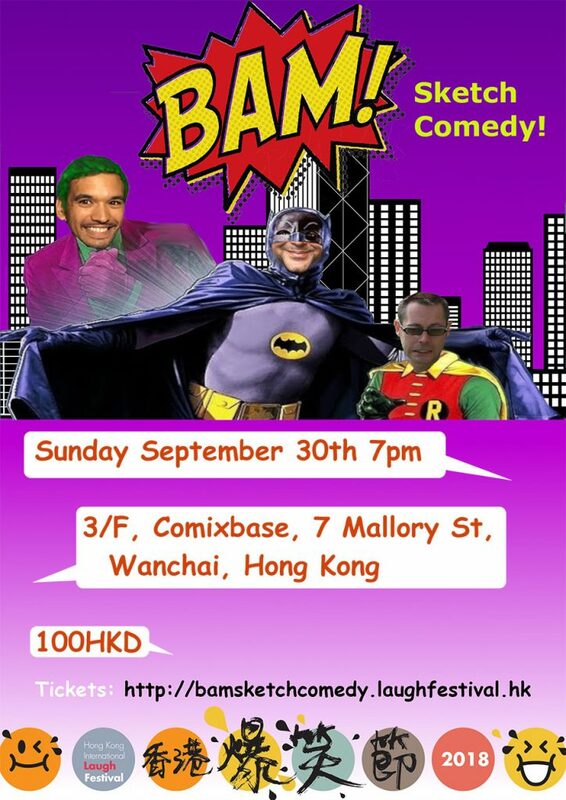 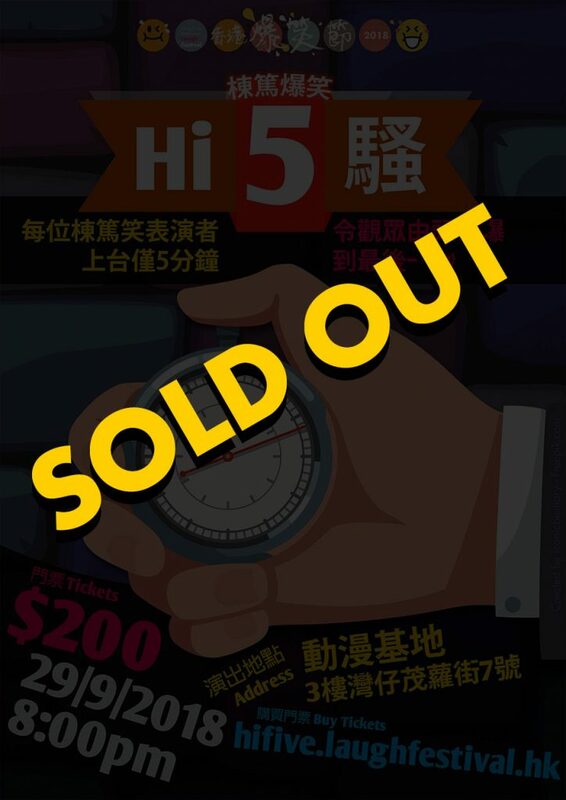 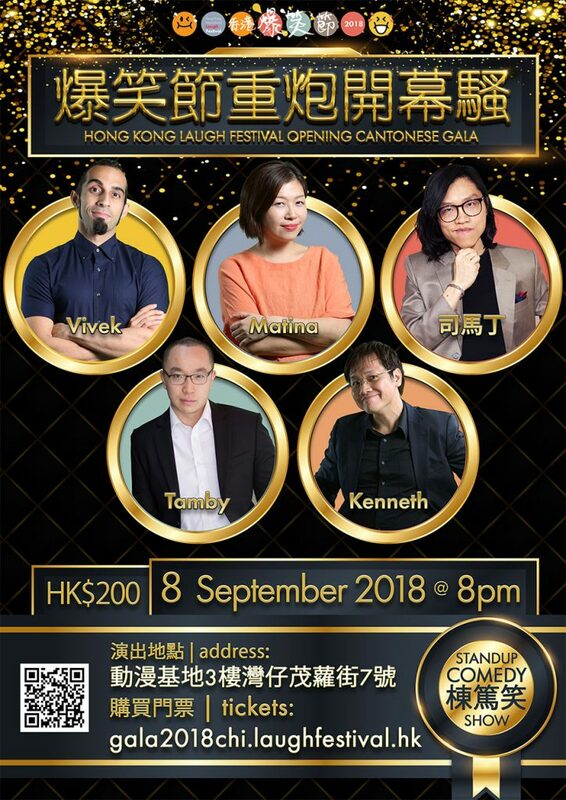 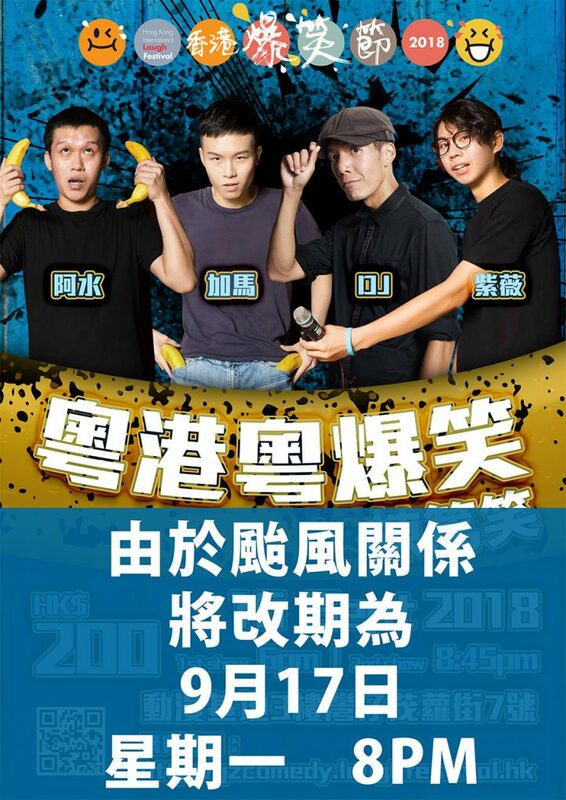 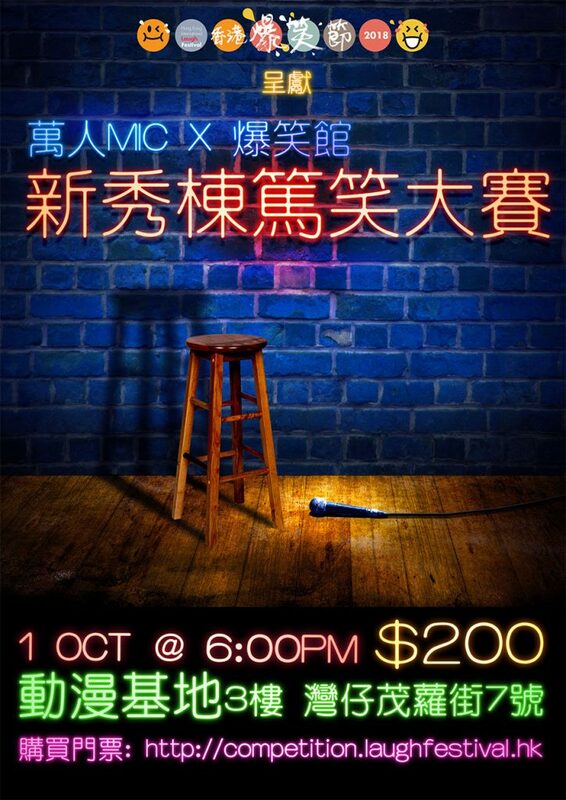 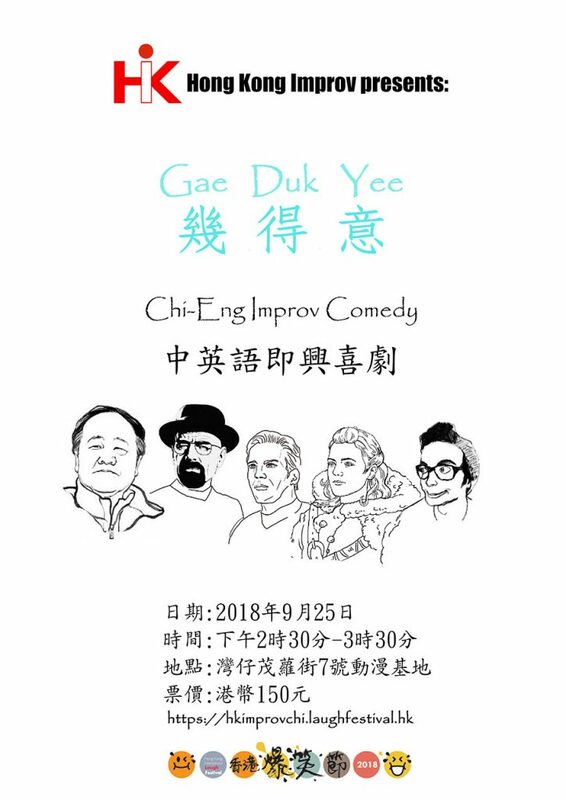 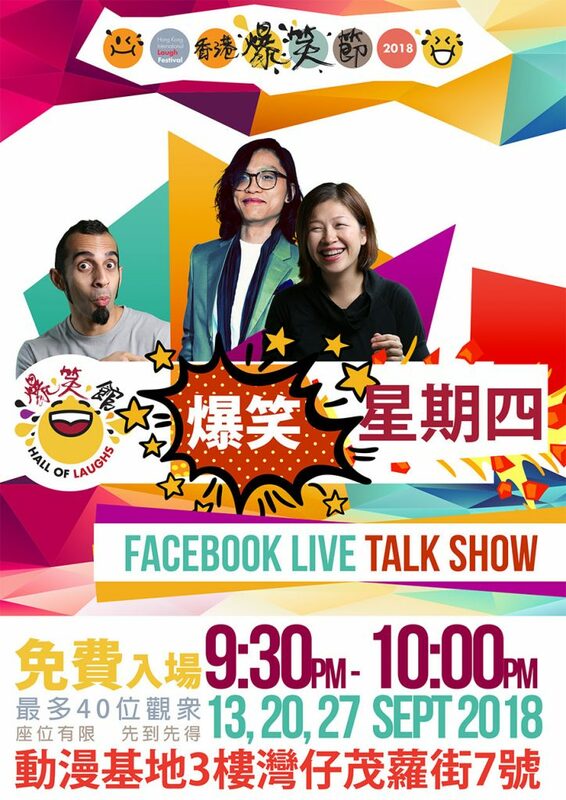 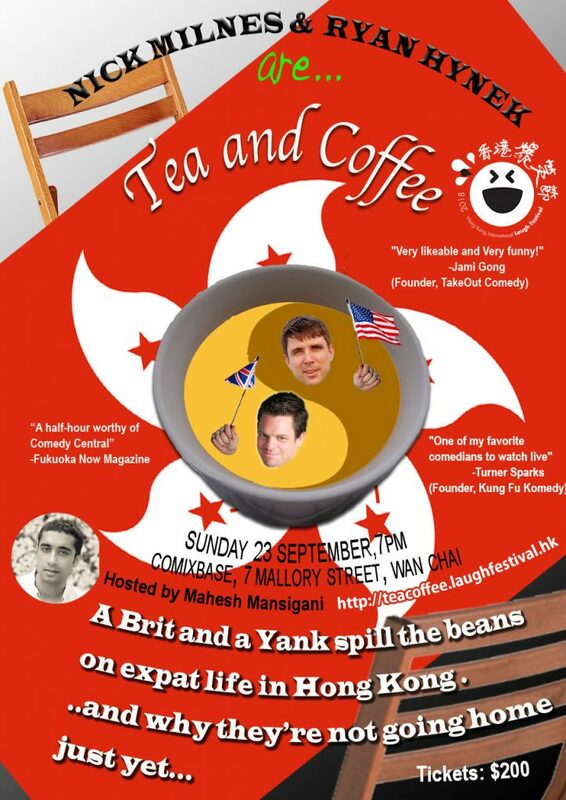 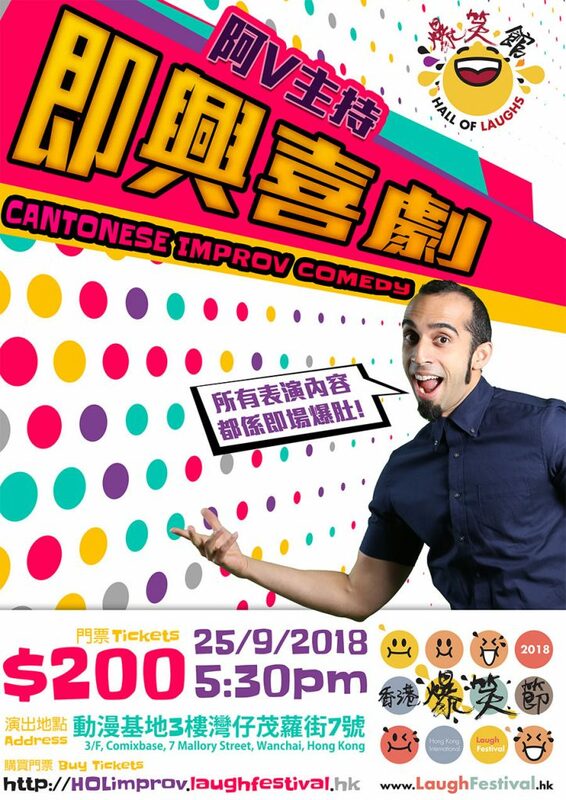 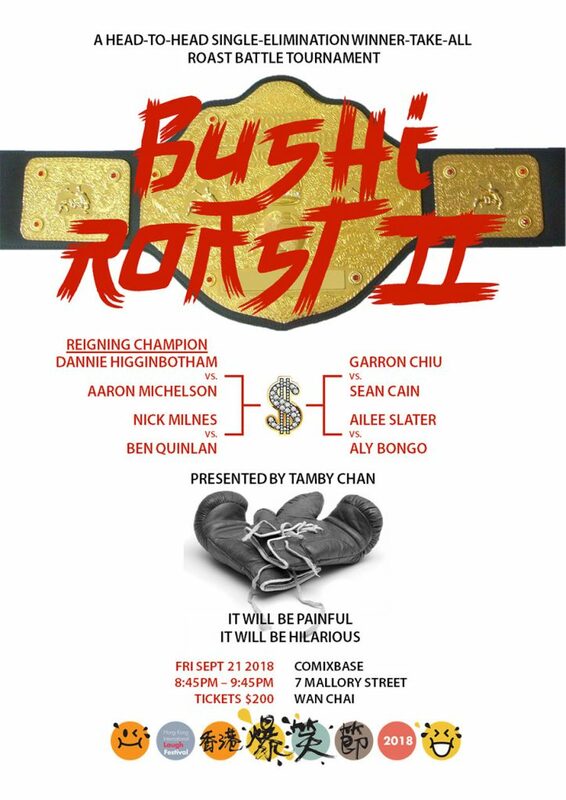 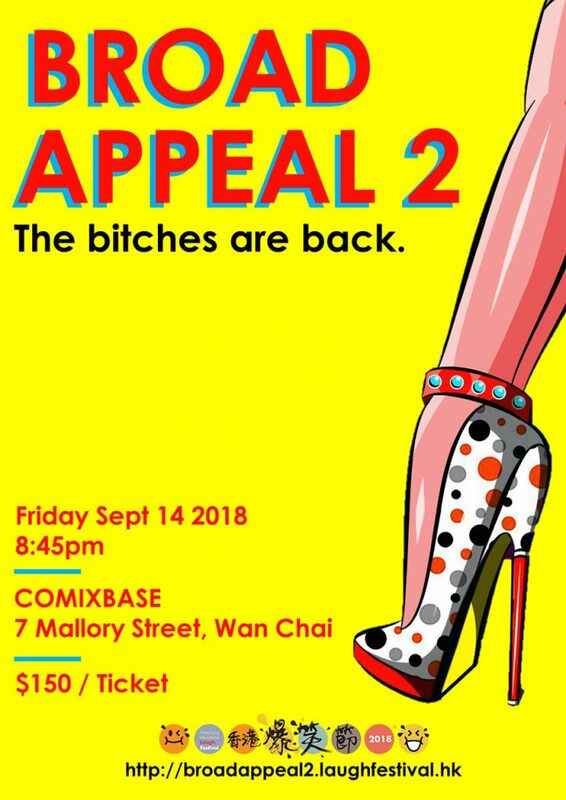 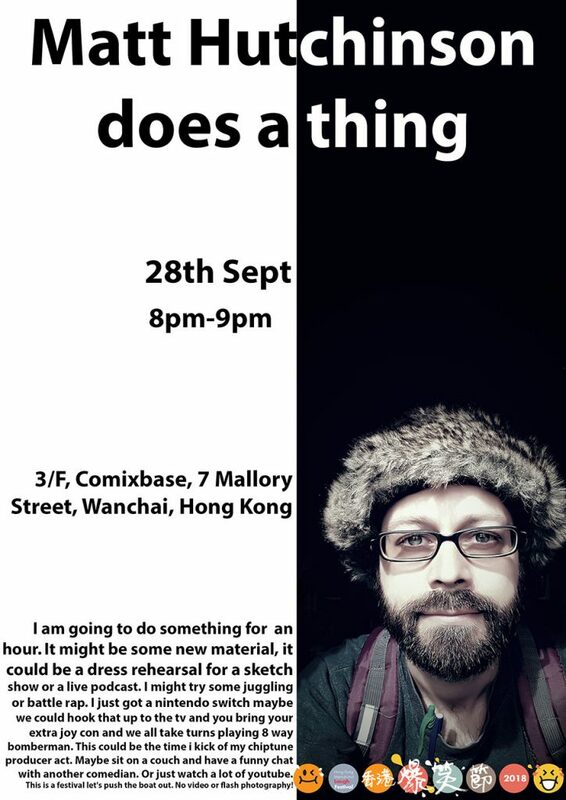 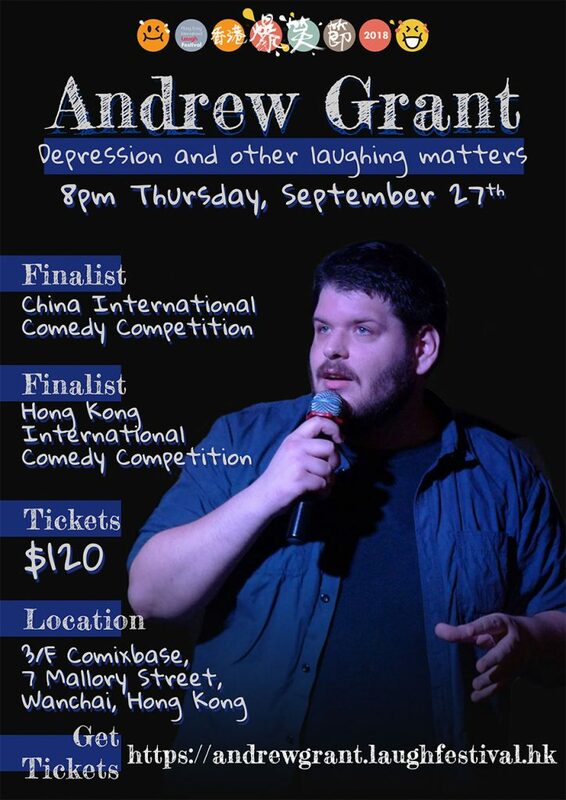 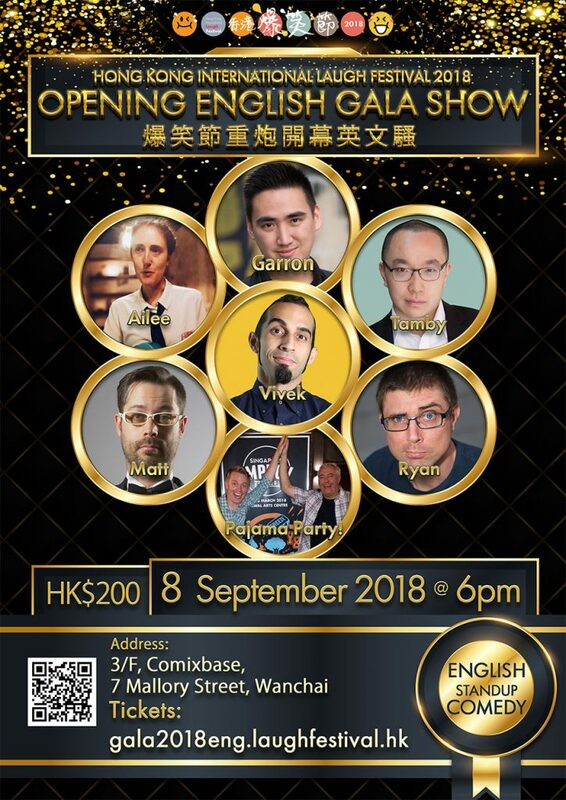 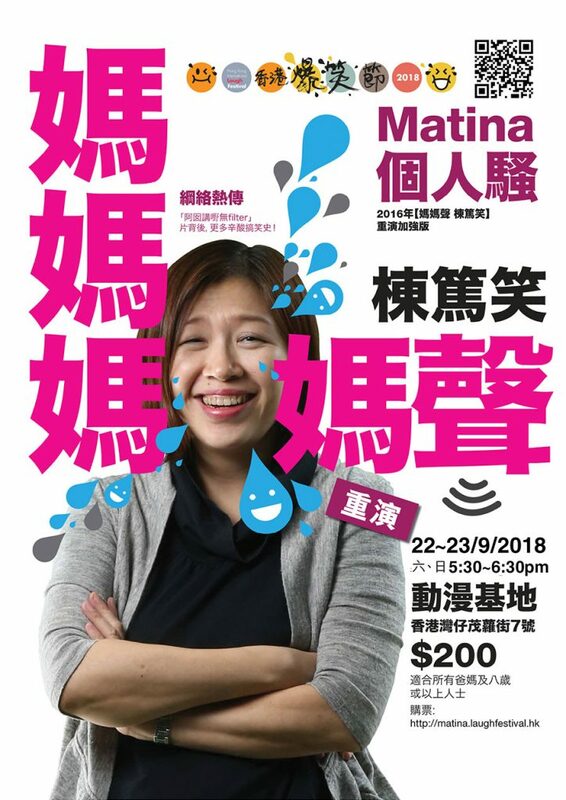 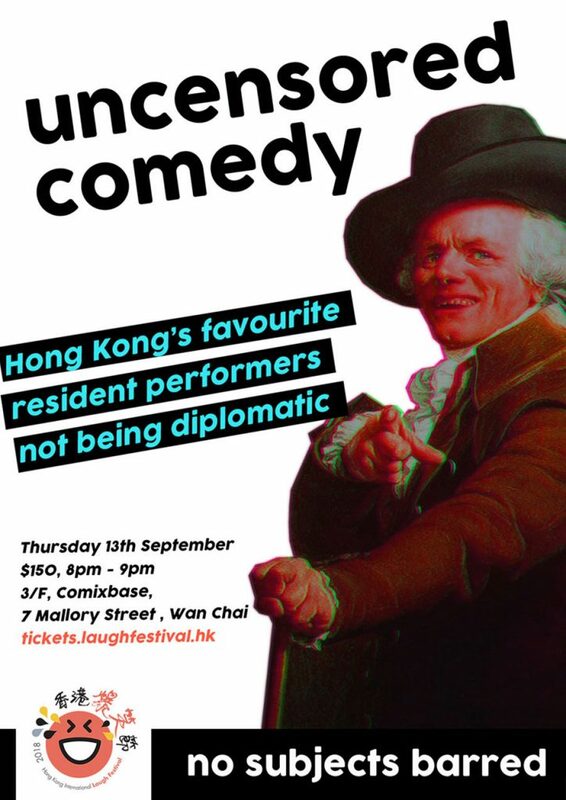 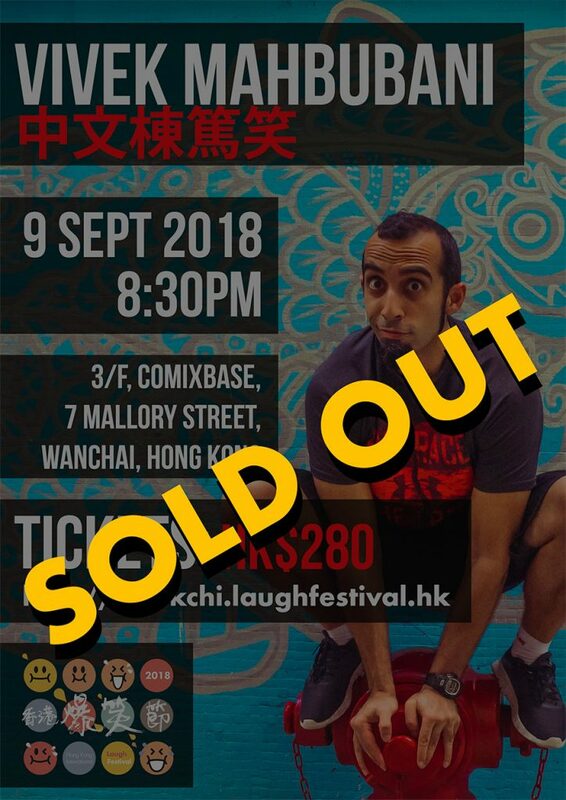 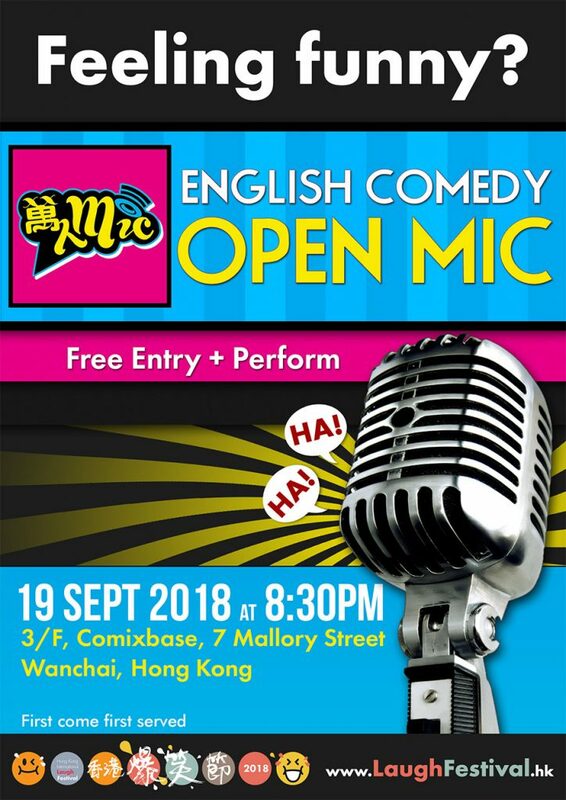 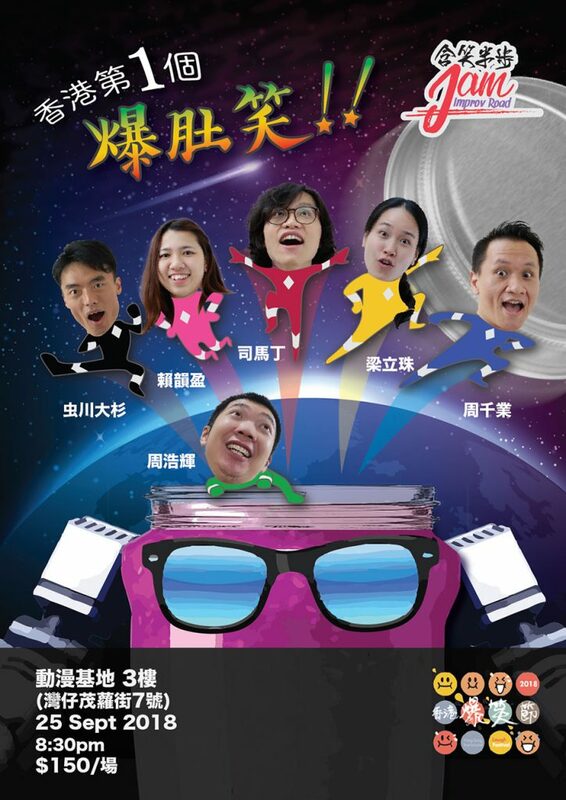 Hong Kong, it’s time to laugh! 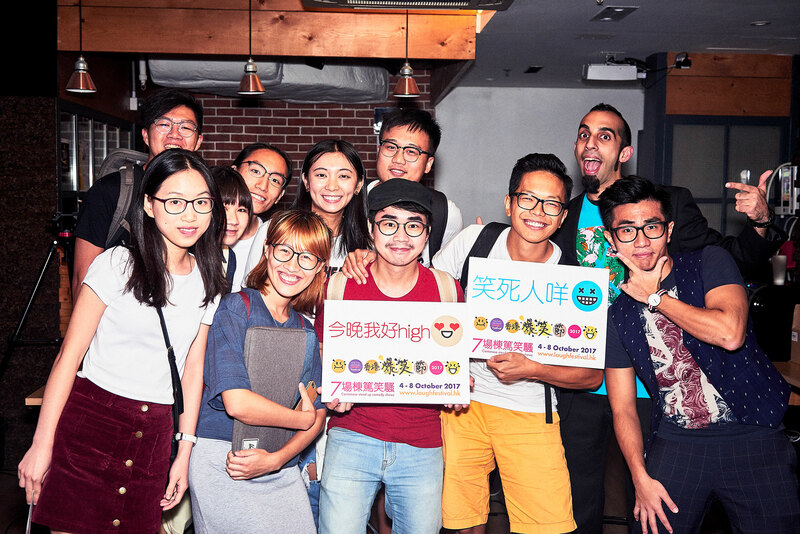 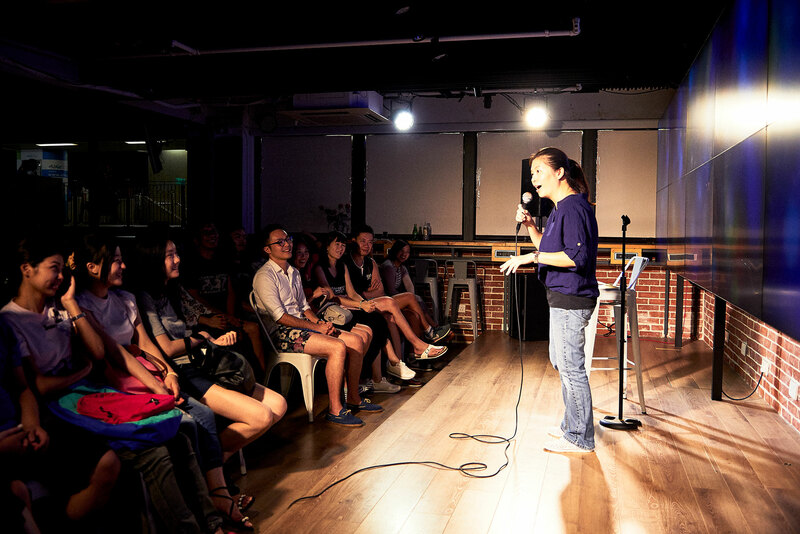 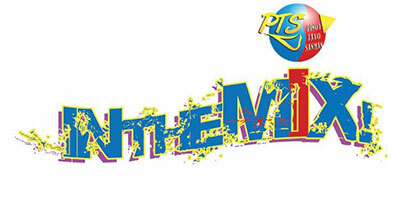 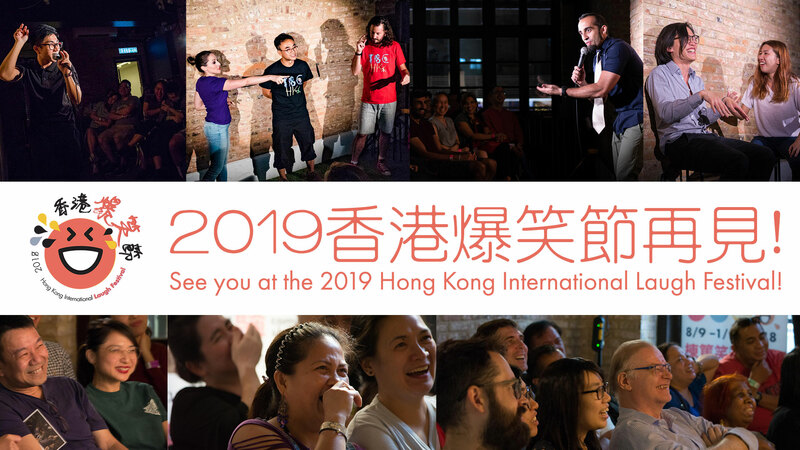 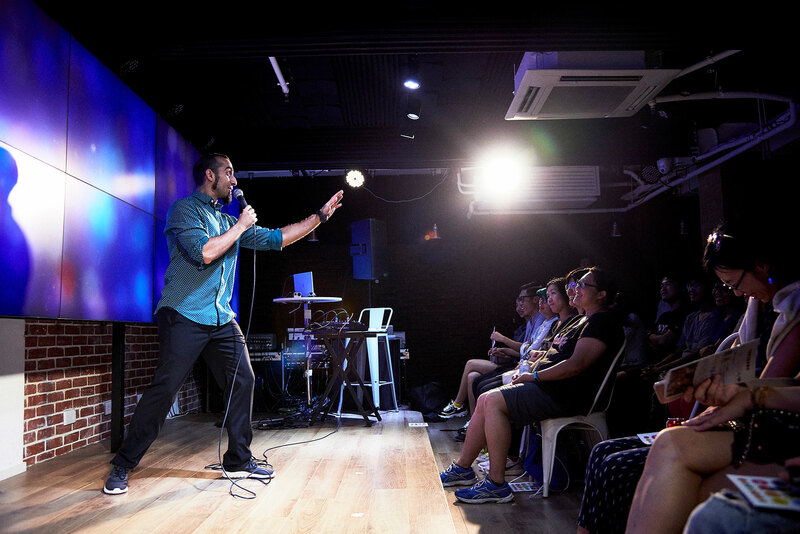 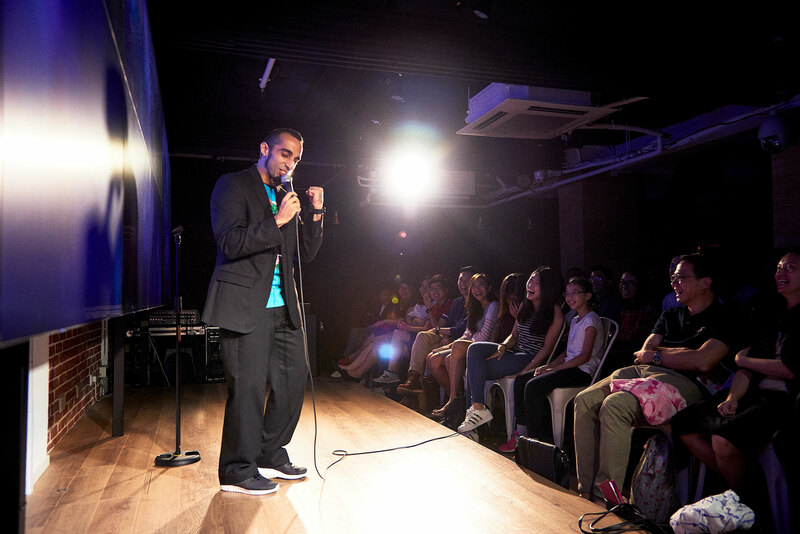 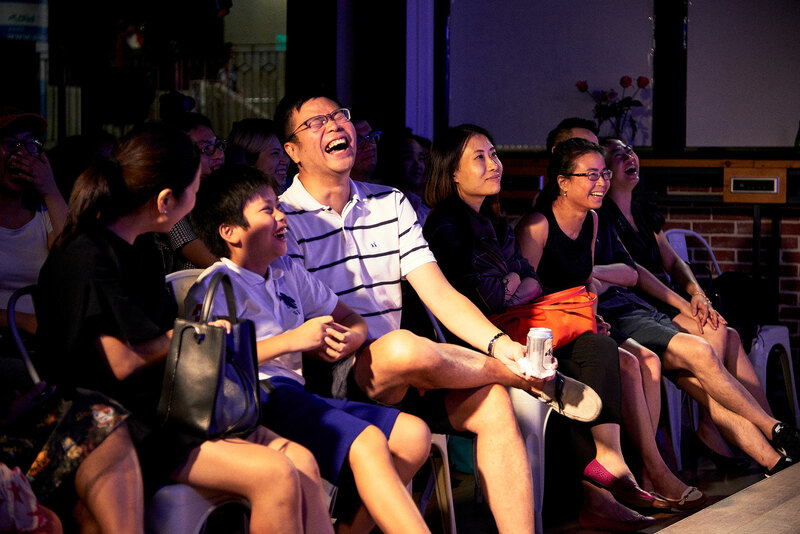 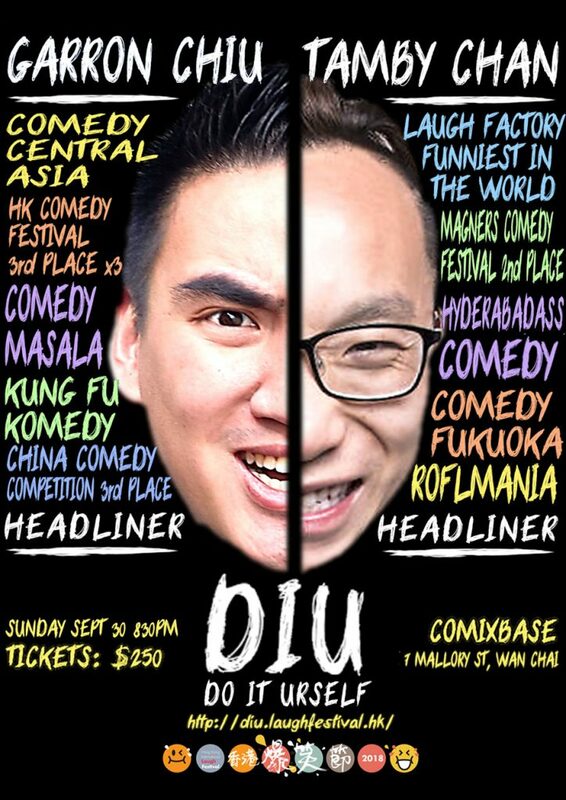 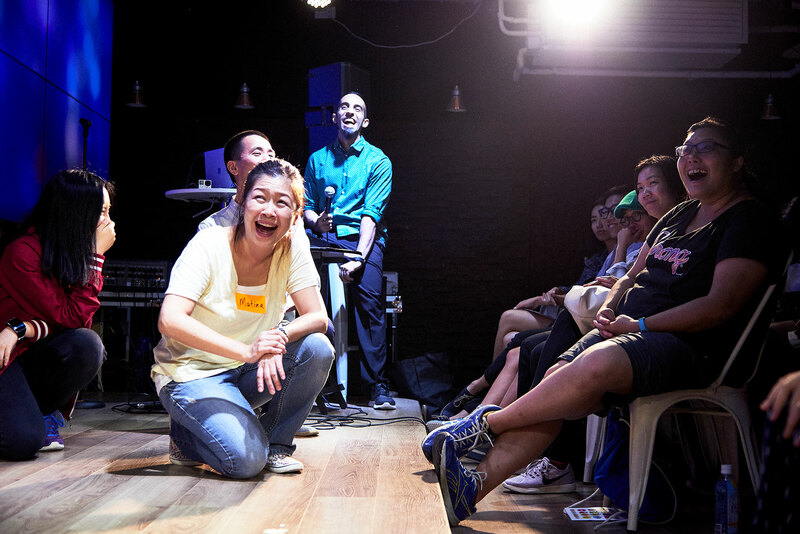 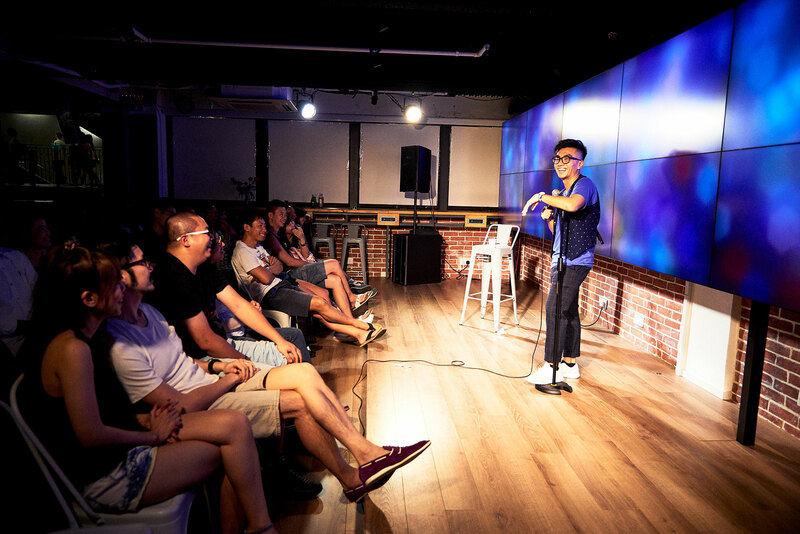 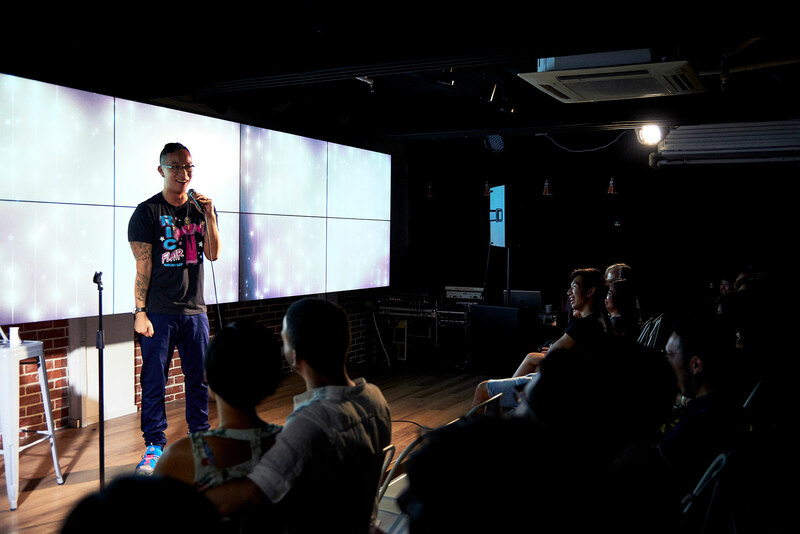 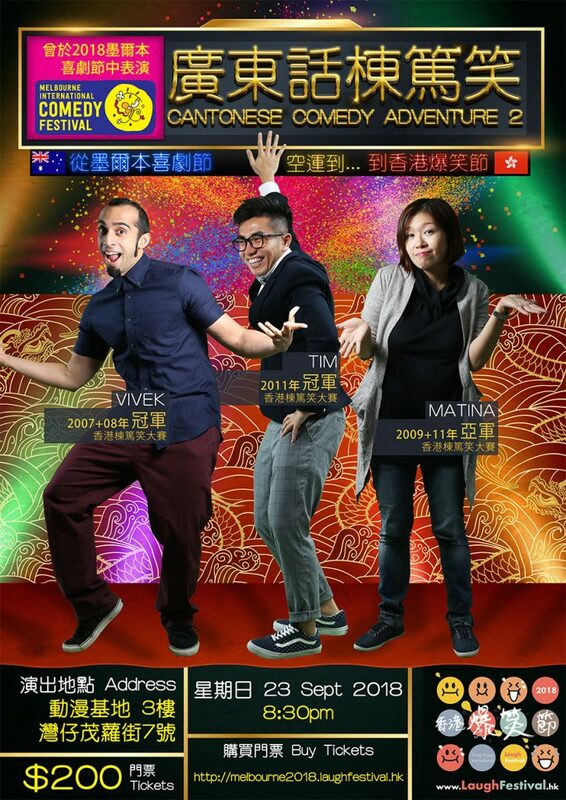 Welcome to the Hong Kong International Laugh Festival — bringing the best of local stand up comedy… and more! 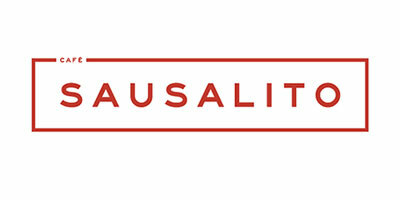 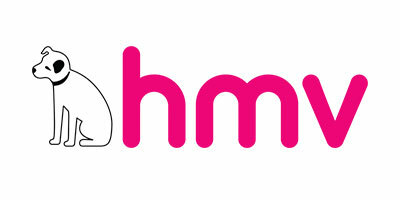 For everyone to enjoy. 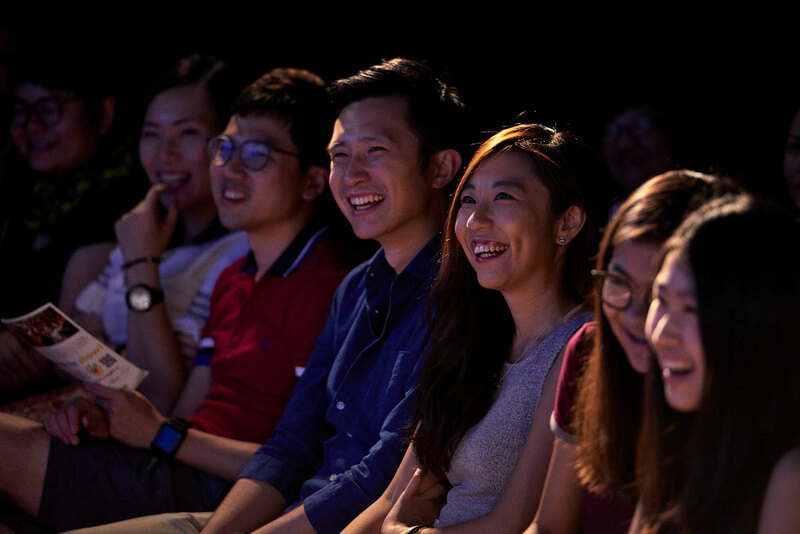 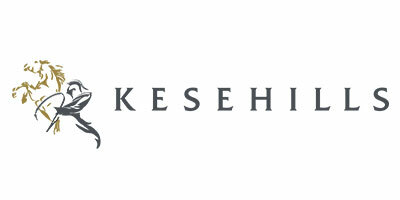 After a successful festival in 2017, we’re back, bigger and better than ever! 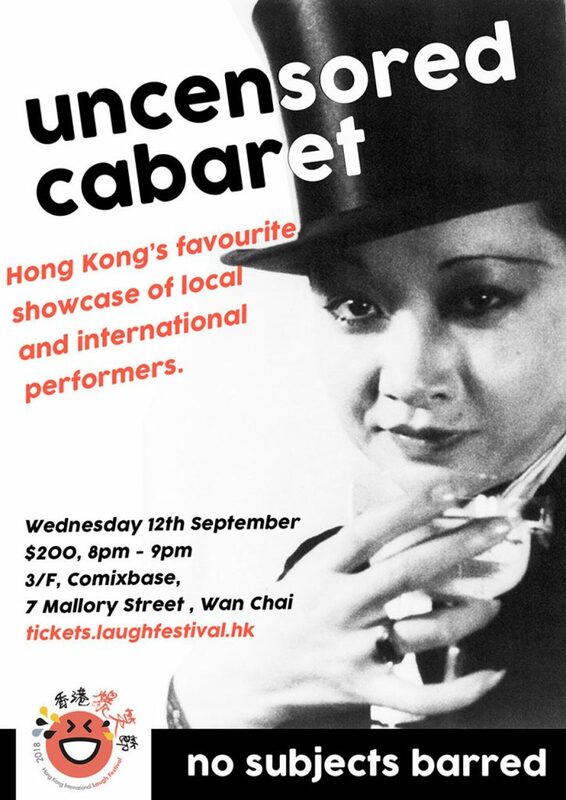 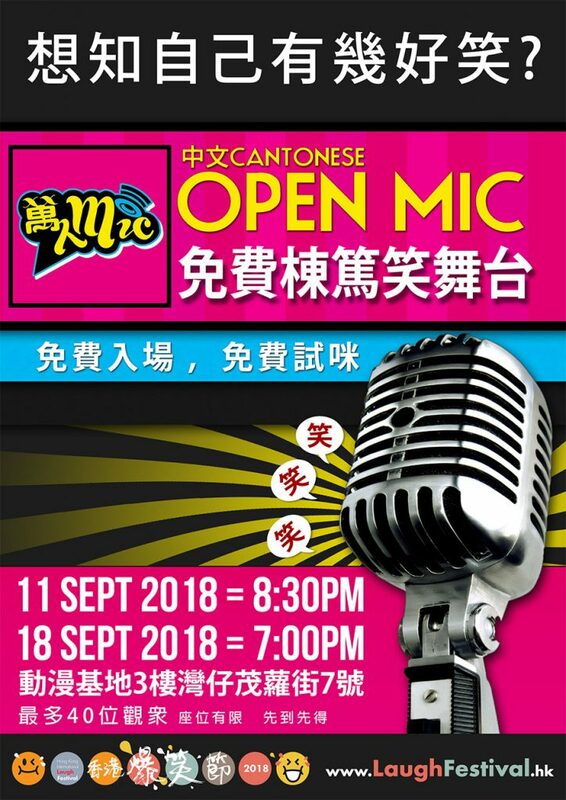 This year, we bring you a combination of English and Cantonese shows by performers from Hong Kong and from the rest of Asia!